Every cloud has a sinister lining, if IBM's X-Force security research group is to be believed. At today's RSA Conference, the company launched a raft of new hardware and software solutions aimed at improving the security of cloud computing environments. According to IBM, the increased interaction of social networks, blogs and wikis "entice" users to exchange and share dialogues, providing hackers and cybercriminals easier access to plant malicious software within these applications. The X-Force estimates more than 80 per cent of malicious content today is served from legitimate Web sites. IBM Rational AppScan service will allow providers of cloud services to automatically and proactively scan and test web sites for embedded malware, analyse the content, and determine if and where malicious content exists. Another innovation is the Proventia Web application firewall, which provides inline network protection against web attacks by acting as a virtual application patching service. Apparently, over half of all application vulnerabilities remain un-patched for months. 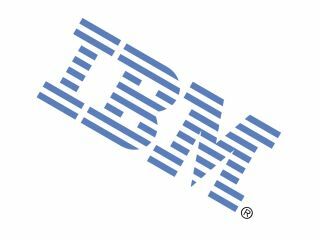 IBM also launched identity and access software, back-up and security management packages for nervous cloud service providers.